It is not advisable for large heavy duty gas turbines to function without any given type of cooling system for the used Flame Scanner. 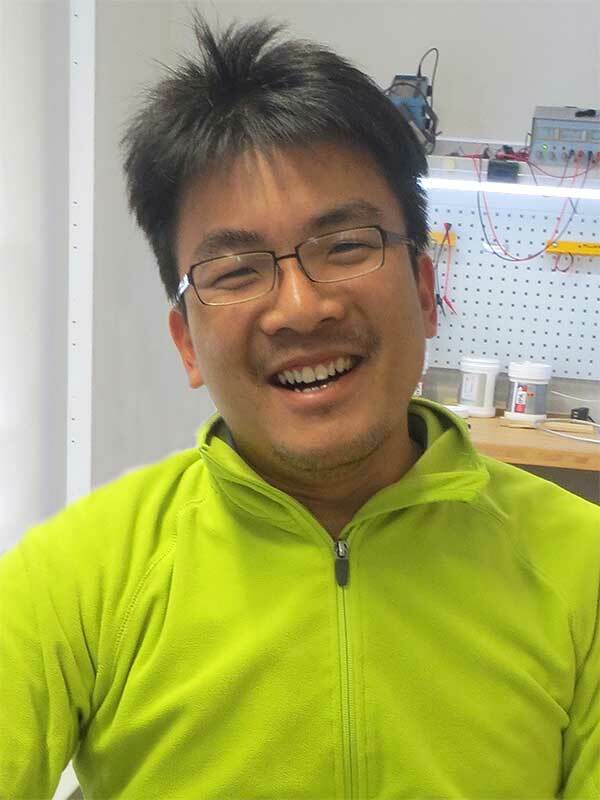 The turbine heats up its environment to such a degree that a Flame Scanner can rapidly reach its operational limits, which in turn can lead to dangerous operation faults. The temperature resistance of the electronic parts is usually the limiting factor in this specific process. It is however noteworthy that the Flame Scanner by ITS is compatible with all water cooling systems, whereas the Water Cooling System by ITS is compatible with the Industrial Turbine Services Flame Scanner ITS 184X0254M-Series only. It is because our water cooling system is built to fit very closely to the ITS Flame Scanner that it is in fact possible to reduce more heat than its counterparts. Due to our extensive experience and knowledge with gas turbines and the Flame Scanner specifically, we have developed and manufactured this water cooling system with a special emphasis on robustness and durability as these are necessary factors for large turbines. We have succeeded in increasing the temperature range at which our ITS 184X0254M029 Flame Scanner can be utilized. The water cooling system is also available together with the Flame Scanner as a pre-configured Set ITS 184X0251M941. With either a 90° or straight connector depending on your needs, you can connect the hose structure to the Flame Scanner and the junction box easily. These pieces by ITS are made out of stainless steel, instantly increasing the sustainability of not only the tube type but also the cable which it protects. The plug is a part according MIL specification, the protective tube meets international industrial standards. The Cable Protection System ITS 184X0251M911 is also available together with the Flame Scanner ITS 184X0254M029 as pre-configured Set ITS 184X0251M921. 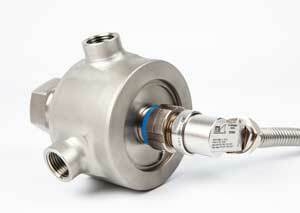 UV Flame Sensors, based on the Geiger-Mueller Principle, have been used for many years in gas turbines worldwide. The accuracy of their sensors are adversely affected by the water vapor developing during the combustion in the combustion chamber. Modern Flame scanners, operating with a Silicon Carbide (SiC) photo diode, are less sensitive to this phenomenon. Since the two sensor technologies provide different output values ​​for disposal, the use of modern Flame Scanners on MARK V control systems, has not been possible for a long time. The ITS 184X0251M521 Conversion Module (PR Electronics 4222) converts the signal provided by a Flame Scanner with a SiC photo diode into information readable for the MARK V Gas Turbine control system. Hence you get more accurate information about the quality of the combustion as well as about the health of your gas turbine. 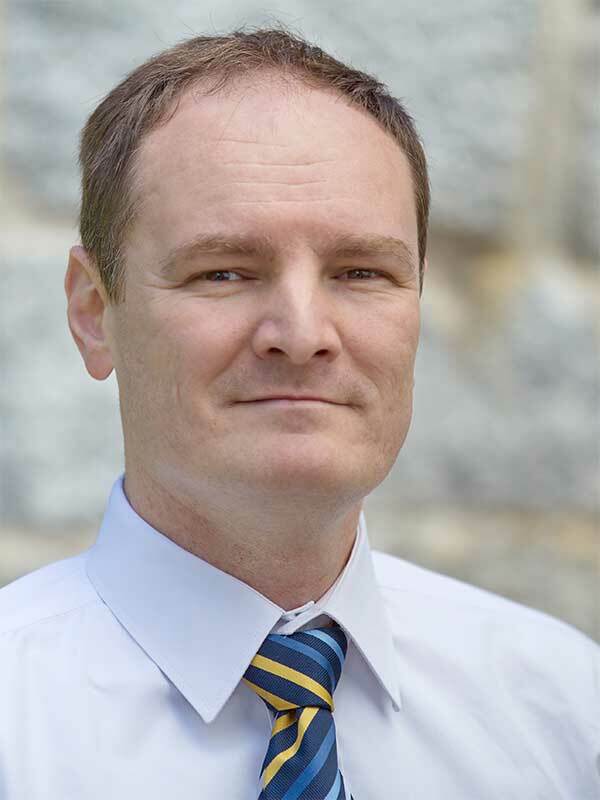 The Conversion Module has the possibility to use modern flame scanner technology on proven gas turbine control systems as MARK V. This can be successfully achieved without changing the mechanical or electrical presets of the gas turbine or the control system. The Conversion System is also available together with the Flame Scanner ITS 184X0254M029 as a pre-configured Set ITS 184X0251M961. The Flame Scanner Water Cooling Coil, used for the ITS 184X0254M029 Flame Scanner only, will circulate water in a temperature range of 10°C(50°F) to 57°C(135°F) making it possible for the Flame Scanner to work up to a ambient temperature of 235°C(455°F). The uncooled Flame Scanner has a working range of -29°C(-20°F) to 150°C(302°F). For the water supply, a standard 1/2” NPT thread is used as it is available on the turbine normally. The water flow rate is 3.8lpm(1.0 gpm). With the ITS Water Cooling Coil more heat can be eliminated from the Flame Scanner as it connects to a larger surface on the Flame Scanner than its predecessor from the original manufacturer. 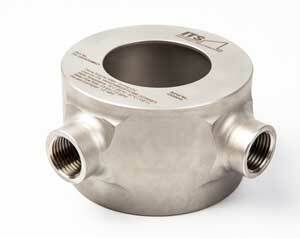 The part was purposely designed for robustness and durability to correspond to the requirements in the turbine area. ITS Industrial Turbine Services is the first in its field to develop and manufacture this specific product. It is built from stainless steel which ensures that it is able to bear high temperatures which in turn allows for the Flame Scanner to function accurately for a longer period of time. 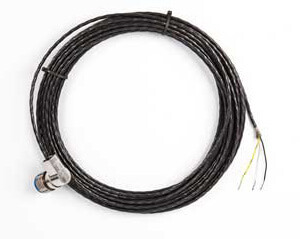 The Flame Scanner Cable, which is used between the Flame Scanner and junction box with a 90° connector made of stainless steel, is a replacement for the OEM's existing version with the rubber covered connector. 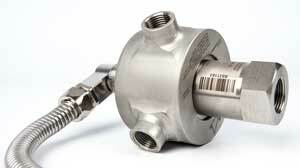 The used connector ensures the optimal linkage between flame scanner and protection hose. On the backside of the plug you will find the necessary data and safety instructions meticulously imprinted with laser engraving. Usually the cable is supplied with a length of 30ft/10m. 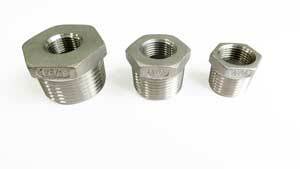 As needed all necessary lengths can be manufactured from an order quantity of 10 pieces. 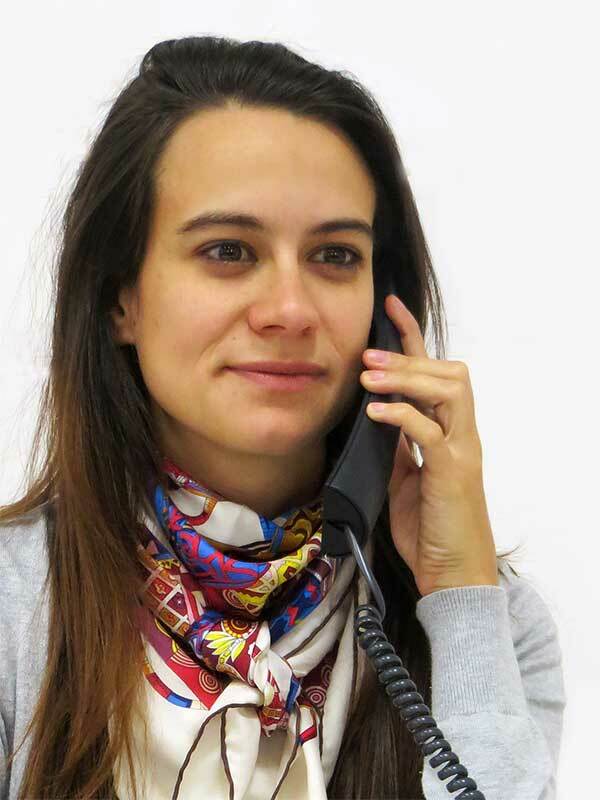 Expect a delivery time of at least 8 weeks for the custom-made product. 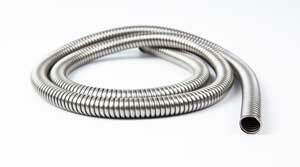 This type of cable has the same technical specifications as the cable ITS 184X0251M421. The difference is only the freely selectable length of the cable. Please specify the desired length at your order (Since this is a special configuration, expect a delivery time of 8-10 weeks). 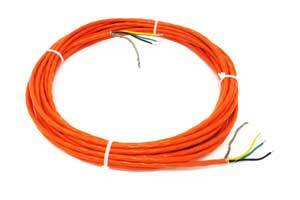 This cable has similar technical specifications as the ITS 184X0251M421 above. Since some of our customers experience vibration-related problems with the OEM cables, the development of this cable, especially in the design of the connector, places great value on vibration resistance. Therefore the special field of application for this cable is on turbines with increased vibration. Flame Scanner Cables - Connector equivalent OEM Part 362A1053P020 etc. 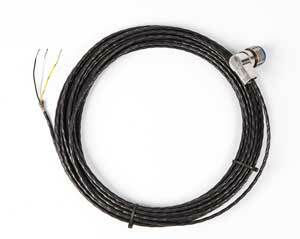 Besides the improved Flame Scanner cable ITS 184X0251M421we also offer the equivalent to the OEM parts. Depending on the manufacturer of the used junction box, the connection thread may vary. This setcovers the common thread sizes of the best known manufacturers. 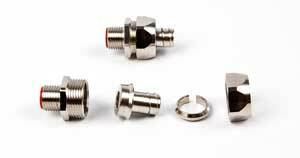 It allows a conversion from 1/2", 3/4" or 1" to the used 3/8" for the hose fitting set ITS 184X0251M481. 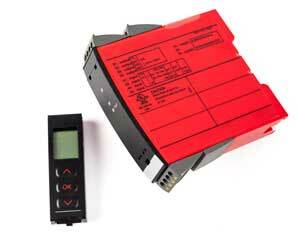 This conversion module (PR Electronics 4222) is the key if you want to reap the benefits of the ITS 184X0254M029 Flame Scanner technology on Mark V control systems. It is programmable via detachable display front. 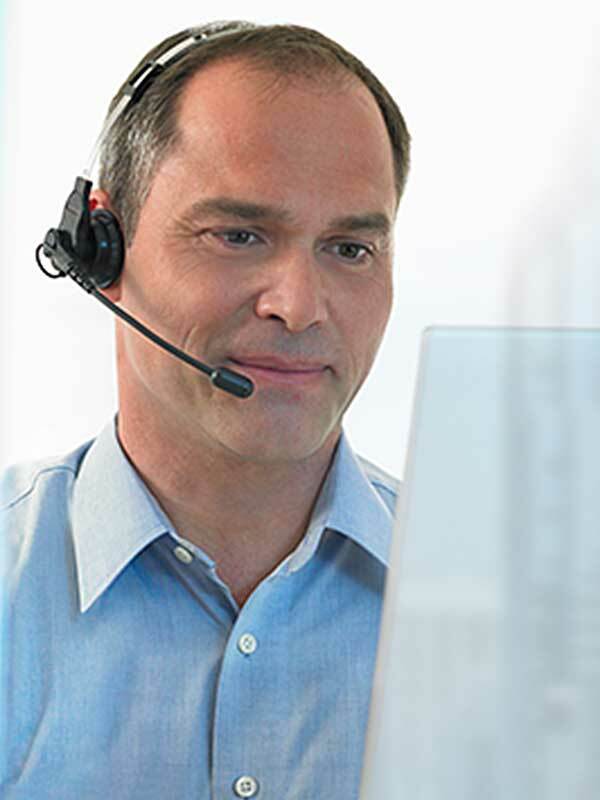 It provides process calibration, signal simulation, password protection, error diagnostics and selection of help text in several languages. 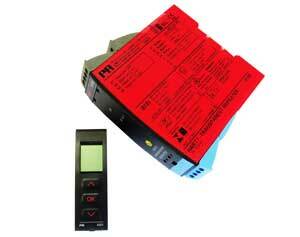 For several converters only one display module is required. This module can be moved from one device to another of the same type and download the configuration of the first device to subsequent devices. Programming access can be blocked by assigning a password. The password is saved in the device in order to ensure a high degree of protection against unauthorized modifications to the configuration. Note: For the correct use of this part, an electrical supply of 24-250VDC must be present. This Safety Barrier (PR Electronics 9106B) is a galvanic isolation and repetition of passive and active 4...20 mA current signals from hazardous area to non-classified area. 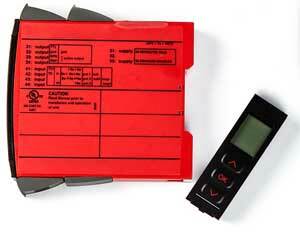 It can be mounted in the safe area or in zone 2/Cl.1, div.2 and receive signals from zone 0, 1, 2 and zone 20, 21, 22. The ITS 184X0251M721 Safety Barrier displays the process value for the channel and can be used to define high and low limits for detection of loop current level. If these limits are exceeded, the status relay will activate. Error events, including cable breakage, are monitored and signaled via the individual status relay and/or a collective electronic signal via the power rail. The display and programming module 4501 can be used to show the actual process values, and alter the set point for high and low limit. The ITS 184X0251M721 Safety Barrier has been designed, developed and certified for use in ATEX and SIL applications according to the requirements of IEC 61508. For several safty barriers only one display module is required. This module can be moved from one device to another of the same type and download the configuration of the first device to subsequent devices. Programming access can be blocked by assigning a password. The password is saved in the device in order to ensure a high degree of protection against unauthorized modifications to the configuration. Our coordinated sets contain everything you need for the improvement of your flame scanning device. We’ve our Flame Scanner ITS 184X0254M-Series sets pre-configured with our most popular accessories and add-ons to make your buying decision easy. Click the button to learn more!